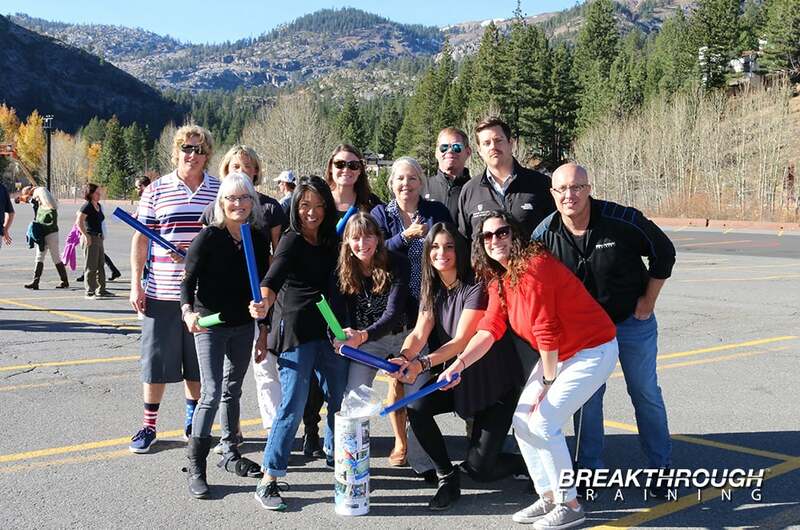 Lake Tahoe is the perfect back drop to hold a retreat for your organization. 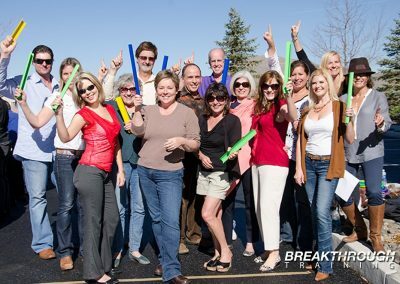 Voted America’s best lake, Tahoe is both breath taking and awe-inspiring. 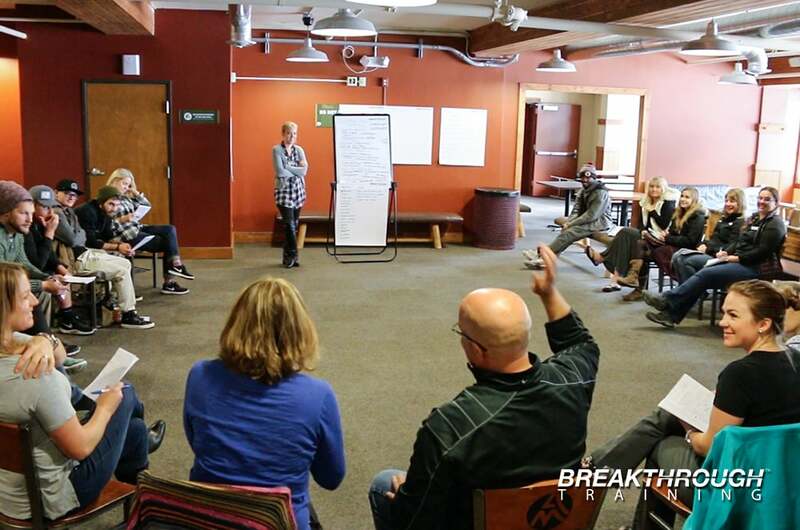 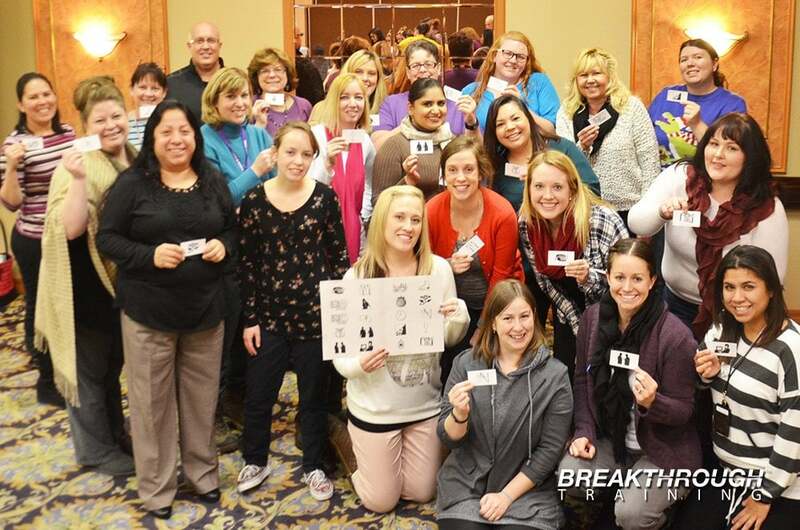 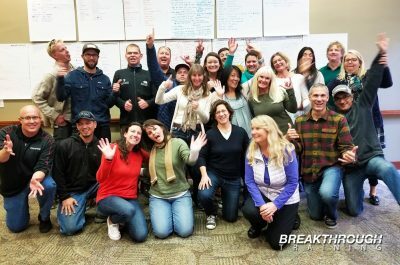 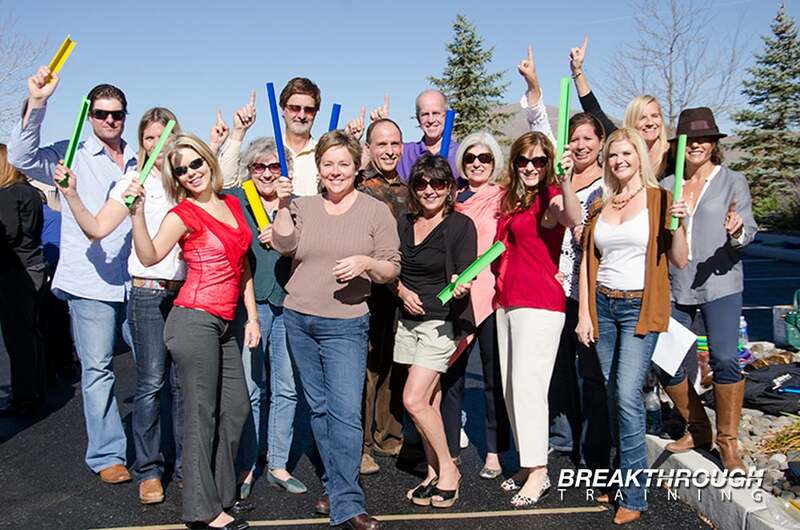 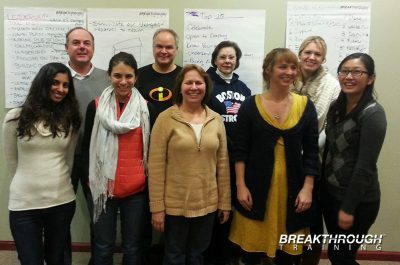 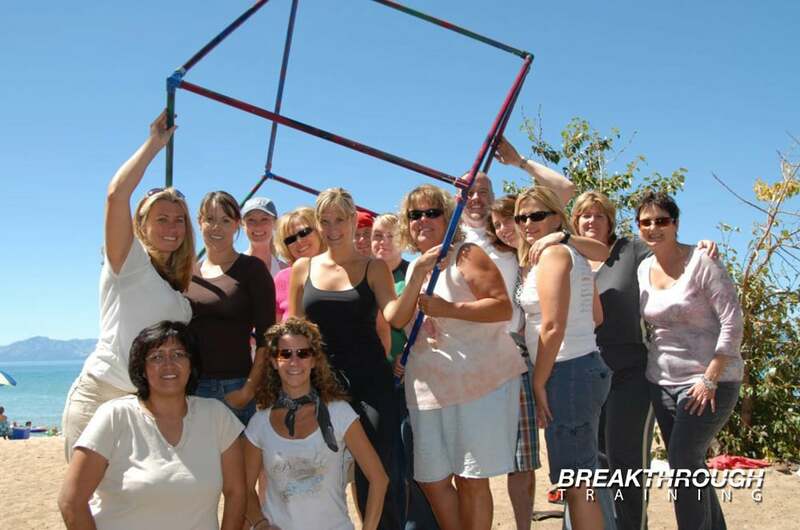 Breakthrough Training has been facilitating company retreats in Lake Tahoe for over a decade. 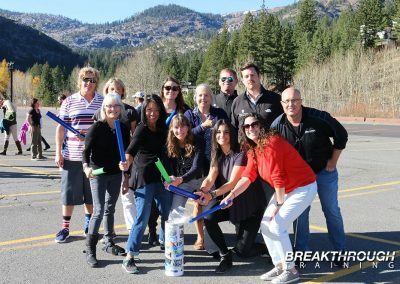 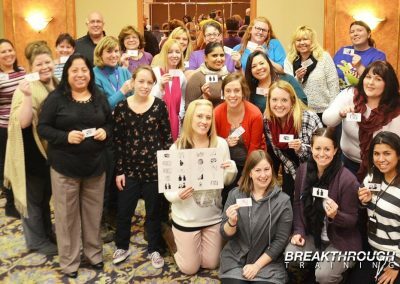 Whether you choose a team building program, an effective communication program, a goal setting program, a leadership program or a strategic business planning session, the experience will be a life-time memory wrapped in the beauty of Lake Tahoe. 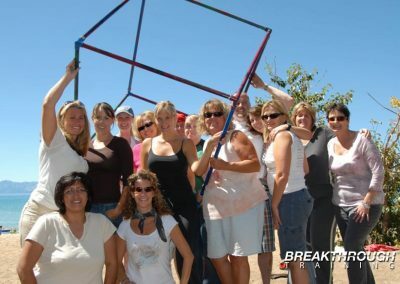 Summer season on the water or winter season on the ski slopes gives you ample outdoor actives coupled with incredible learning opportunities. 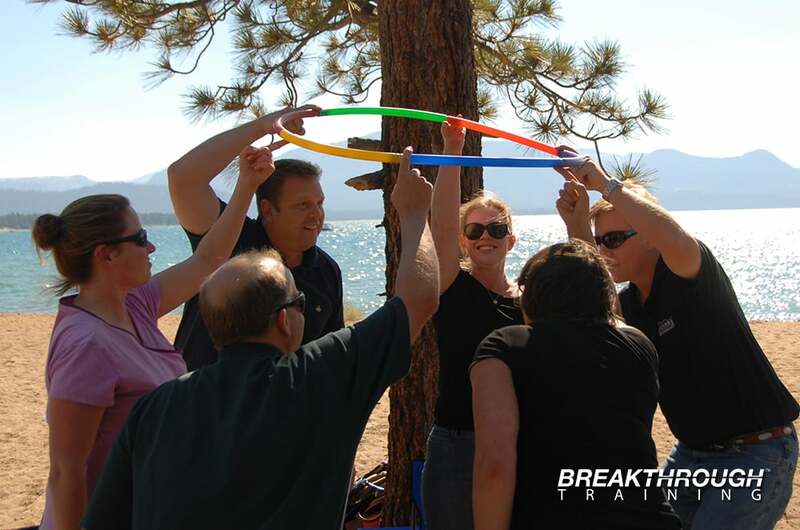 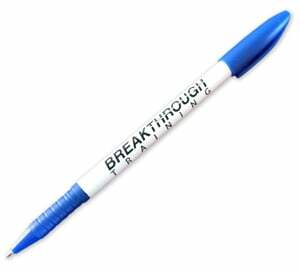 Breakthrough Training™ programs are provided as retreat options in Lake Tahoe. 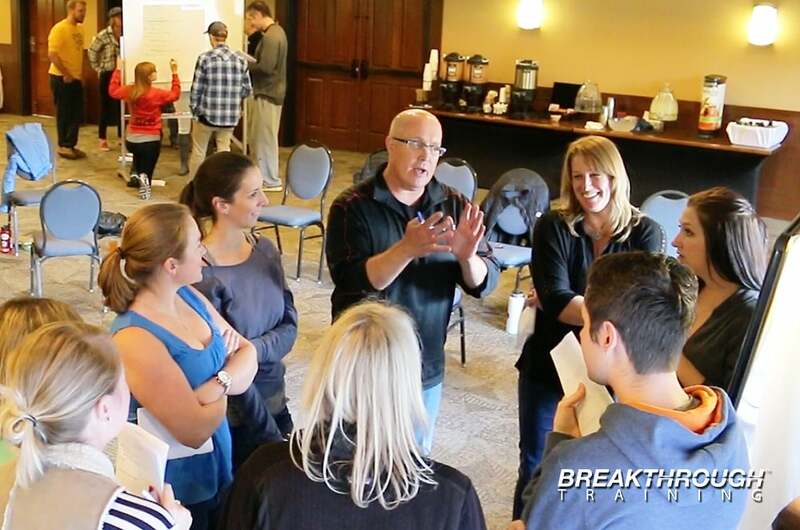 I’ve utilized Jeff in different enterprises to help develop high performance teams responsible for growing business. 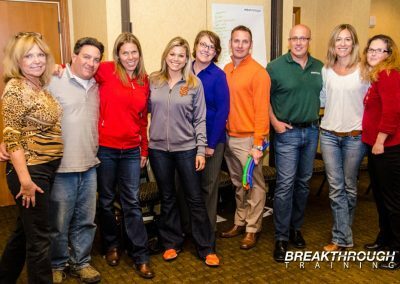 In each instance, Jeff did a great job tailoring a program to the team dynamics and the overall objectives of both the organization and the participants. 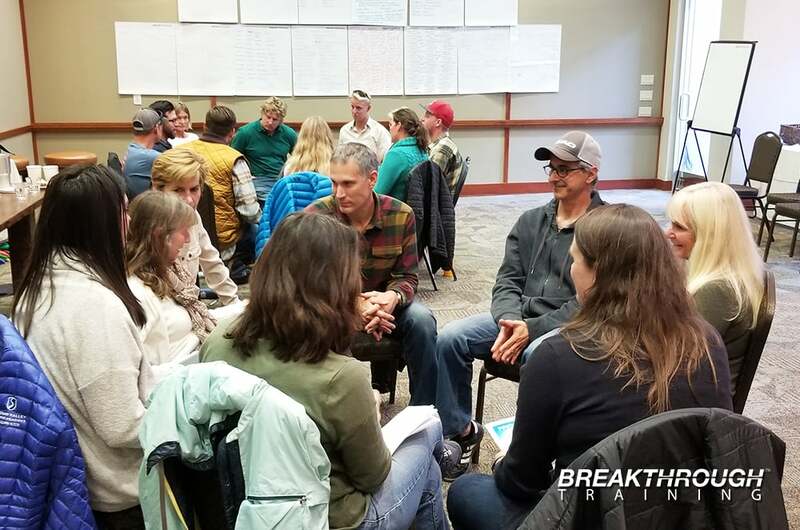 At the end of each program, our teams came away with a stronger bond, a better understanding of their colleagues and an overall stronger desire to work as a team. 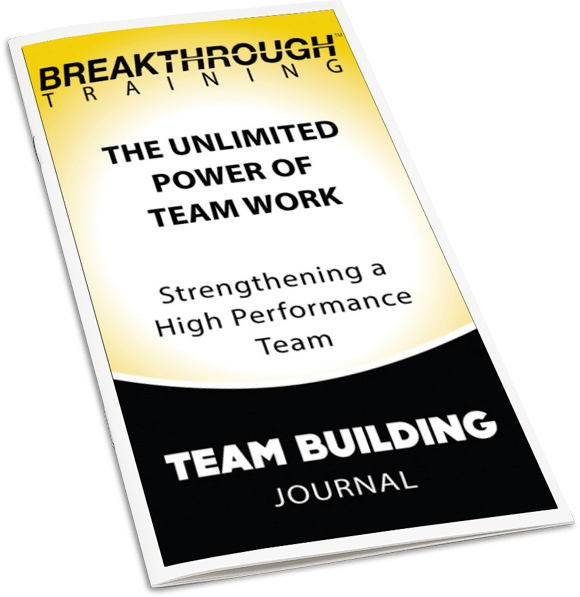 I have seen Jeff's work in team building and motivation twice now, and in both cases he did an excellent job of helping people to better understand the benefits of a team vs. individual approach. 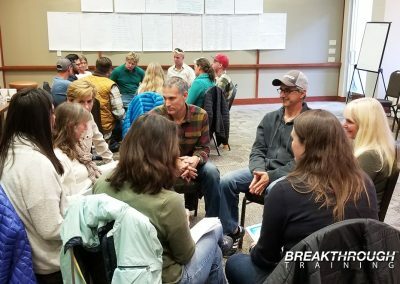 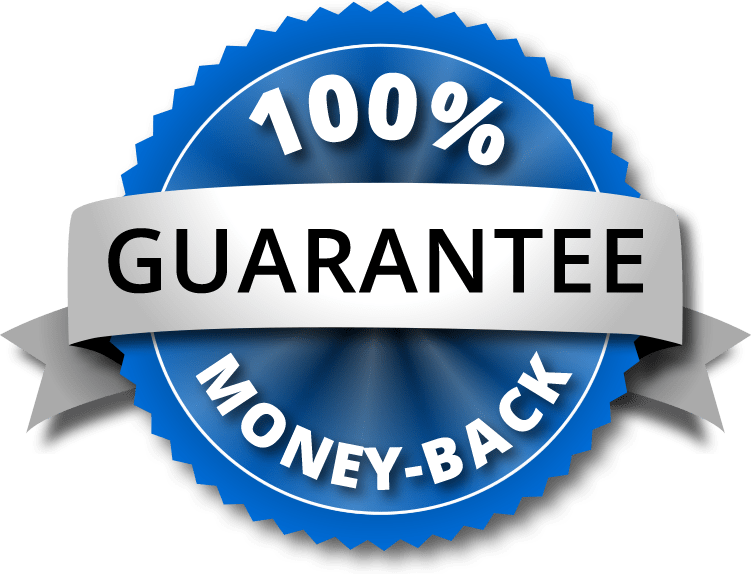 I recommend Jeff and his approach. 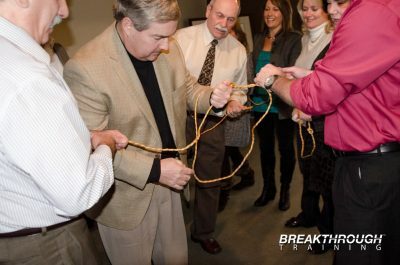 The Breakthrough Training that we received was not only prefect for team building but provided personal challenges and opportunities for growth at the same time. 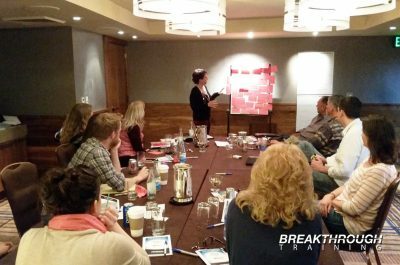 I would highly recommed his services for any organization looking to do something new and bring your organization closer together. 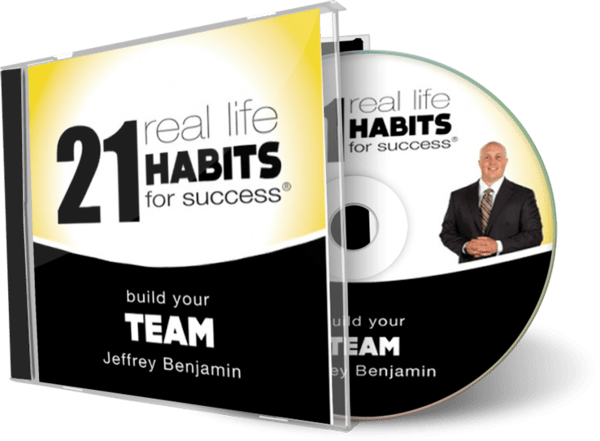 I partnered with Jeffrey for our entire Regional Management Team. 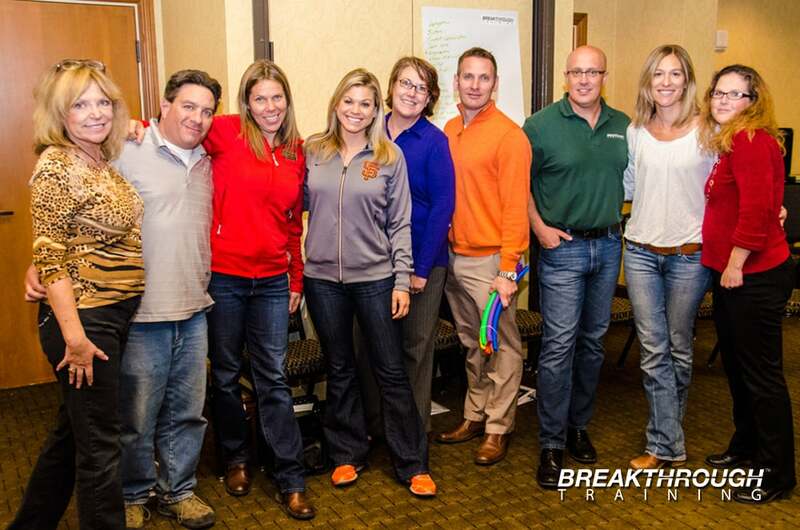 Jeffrey and his team where spot-on on their delivery of the focused content developed specifically for our needs.